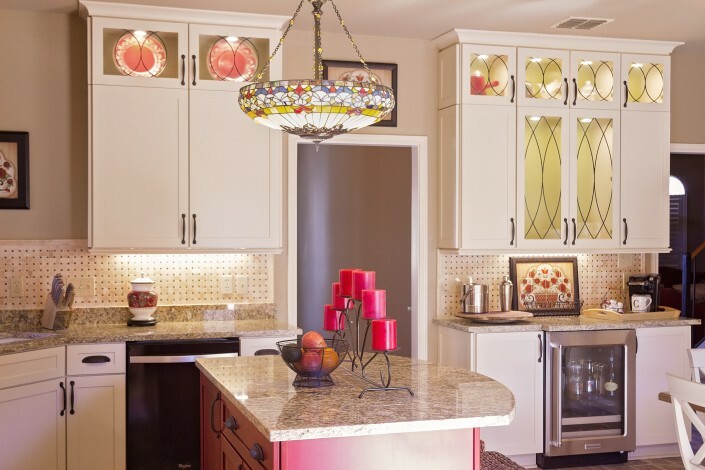 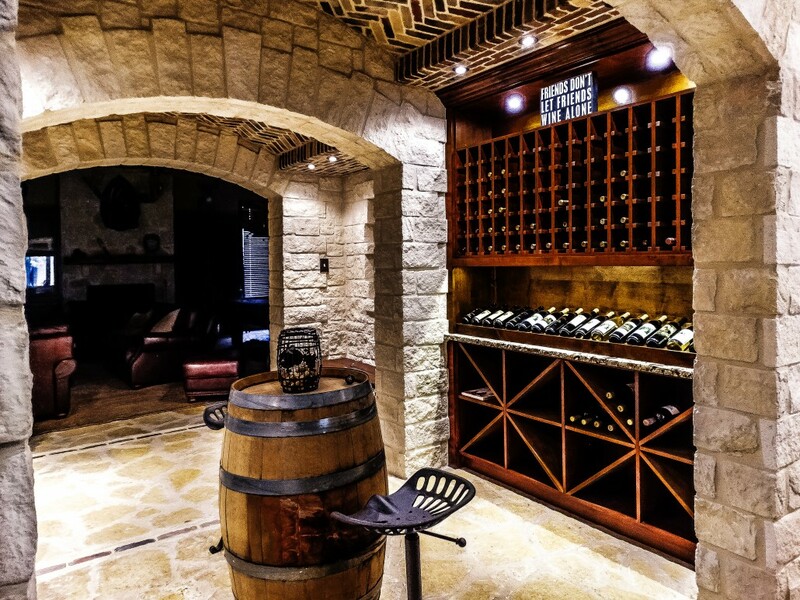 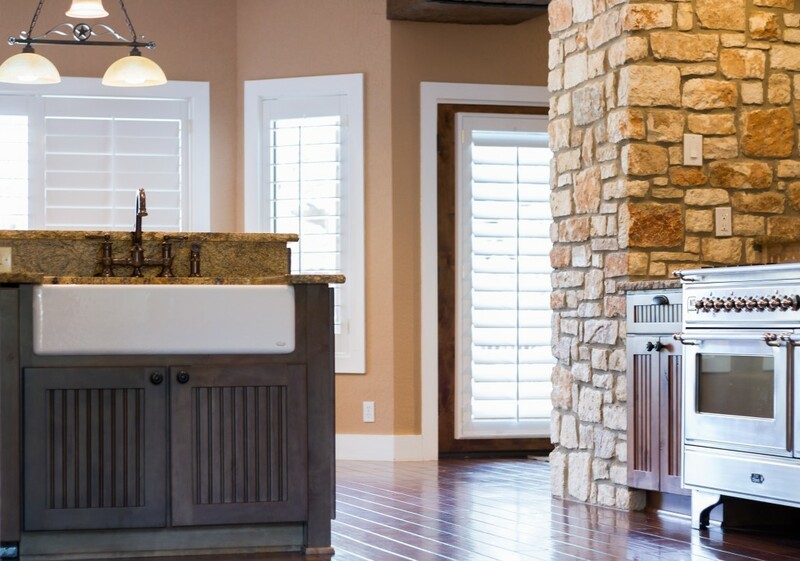 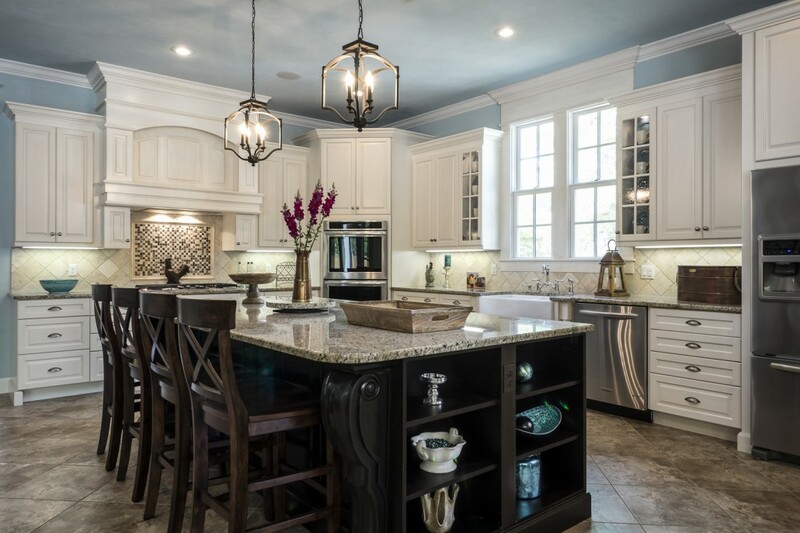 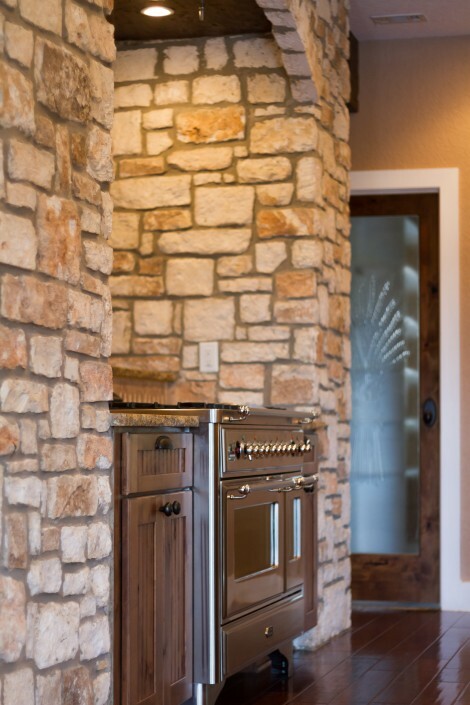 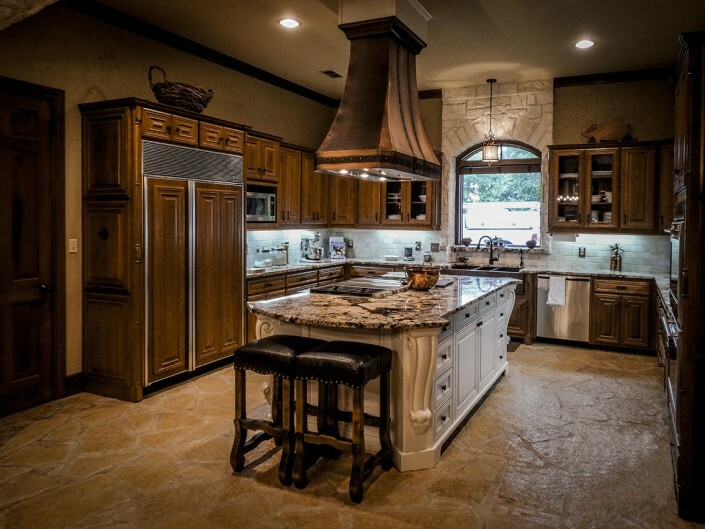 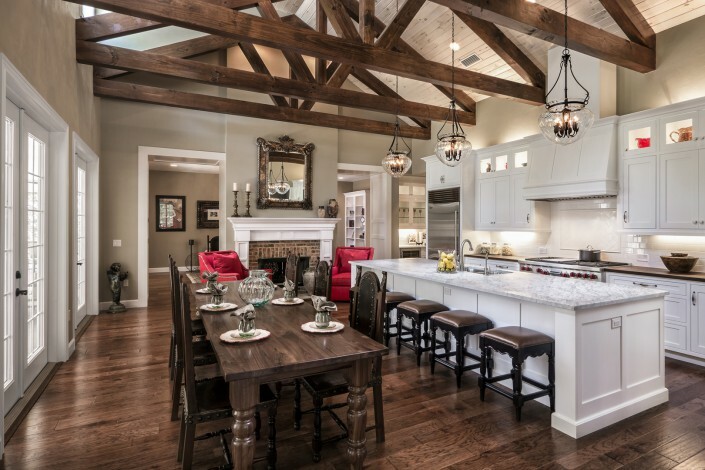 If you’re interested in remodeling your kitchen in the San Antonio, Boerne, or surrounding area, turn to the kitchen remodeling & design experts at MM&I Remodeling. 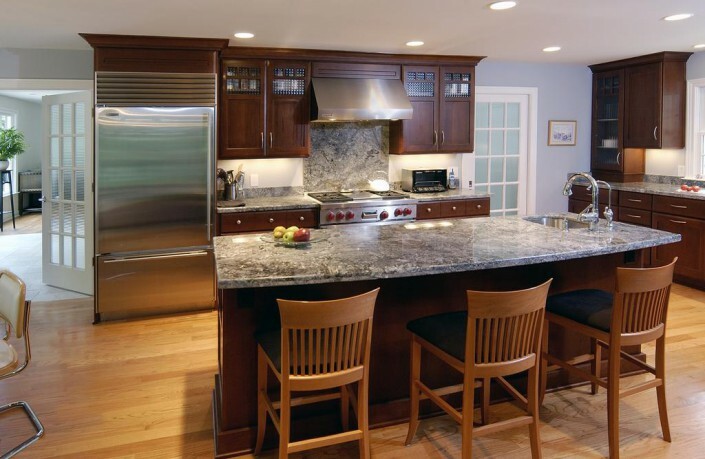 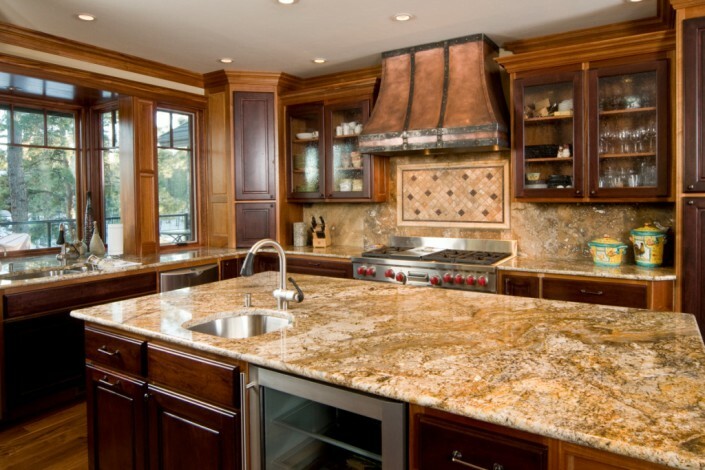 Remodeling your kitchen starts with working hand-in-hand with one of our top kitchen design & remodeling team members. 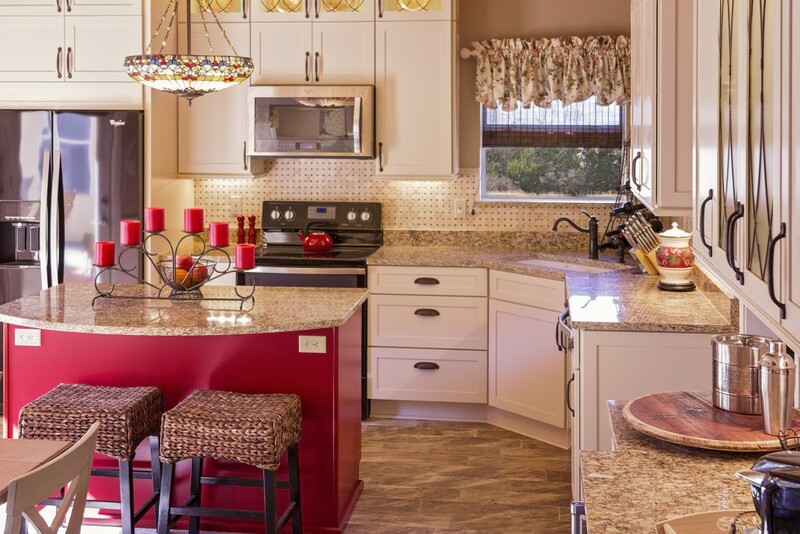 Your Kitchen is the focal point of your home. 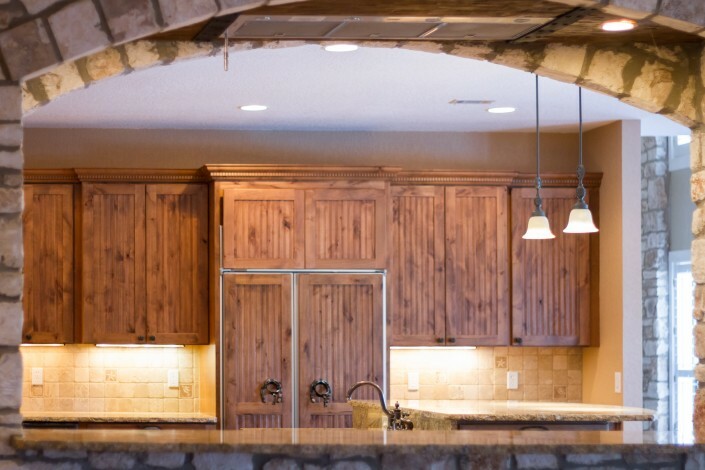 MM&I Remodeling’s mission is to create a remodeled kitchen with counter tops and cabinets that you a proud to use AND show off. 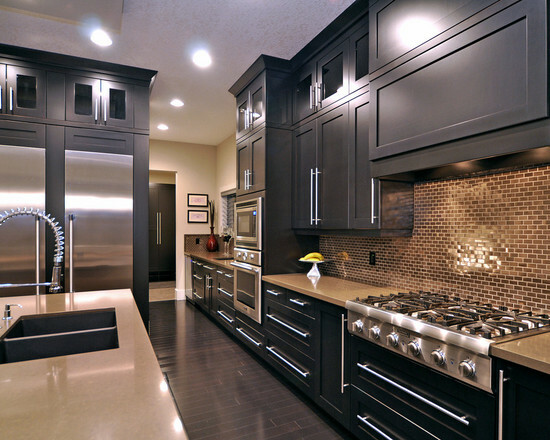 A beautiful yet highly functional kitchen is our goal. Energy Efficient, High Quality, Functional Kitchens.